It was late summer 2015 when Ilya Nevdah faced a big problem. The Chief Technology Officer at AirDog should have been flying high — but suddenly, his company’s drones weren’t. 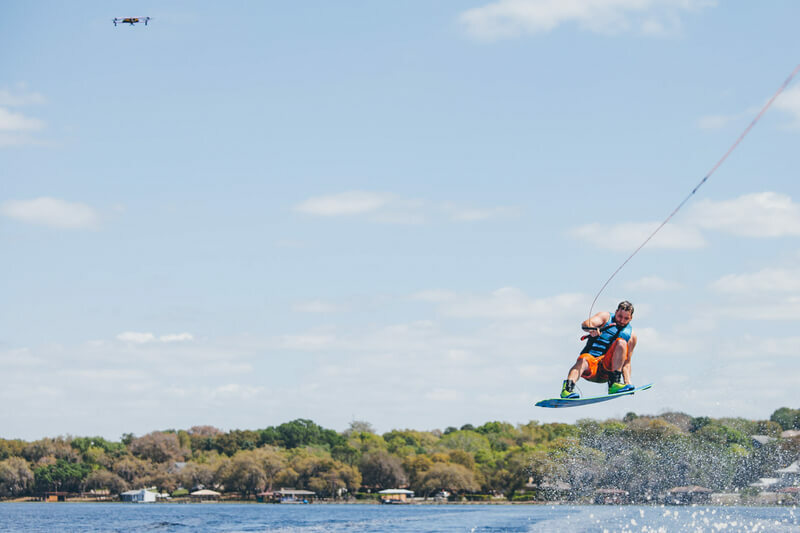 AirDog had won raves for prototypes of its drones that are built for action sports athletes capturing themselves during their rides/session/sport, and its Kickstarter funding campaign raised $1 million more than its $300,000 target. Pre-orders were rolling in from big-box chains and online retailers that wanted the foldable purple-and-yellow drones. At its factories in Riga, Latvia, AirDog ramped up production just as disturbing news rolled in from its beta testers. “We received a couple of reports of drones just falling down out of the air,” said Nevdah. Commercial production of consumer electronics -- especially something that flies -- isn’t easy. And trying to track down the problem’s source was complicated by the sheer number of units coming off the company’s production line. AirDog tracked the problem back to faulty electronic speed controllers (ESCs), which vary the rotational speed and direction of a drone’s motor. Some of them simply stopped operating in mid-air, with catastrophic results for the drones. The ESC manufacturer couldn’t pinpoint the problem — and worse, refused to fix it. Nevdah was stuck with 4,000 worthless ESCs and almost 1,000 Kickstarter orders he couldn’t fill. He reached out to other ESC manufacturers, all of whom suggested off-the-shelf solutions that wouldn’t work with AirDog’s technology. A DJI engineer who worked on the project said he and his colleagues were intrigued by Nevdah's engineering challenge. Engineers at DJI did not treat AirDog as a potential rival because of its action sports focus, they saw its product as an opportunity to further expand their best-in-class technology. DJI engineers began analyzing the problem as soon as they got their hands on sample AirDog motors. They made software tweaks to ensure reliable connections between ESCs and motors, then reworked the ESC power electronics to work efficiently and reliably with AirDog’s powerful motors. The collaboration saved AirDog, which is now delivering drones to its Kickstarter supporters and ramping up to fulfill big-box and online orders. DJI engineers suggested other tweaks to AirDog, and the two teams are still collaborating in ways that benefit both companies.